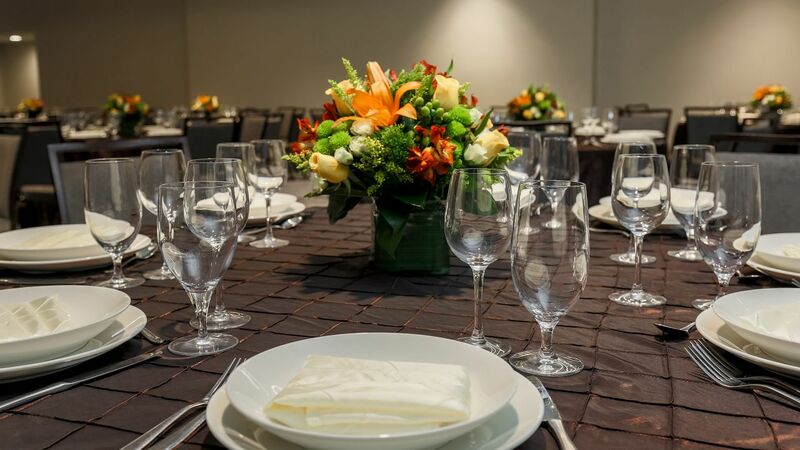 Planning an event at Hyatt Place San Jose/Downtown can be seamless and memorable. Our Host will work tirelessly to ensure your event’s success. 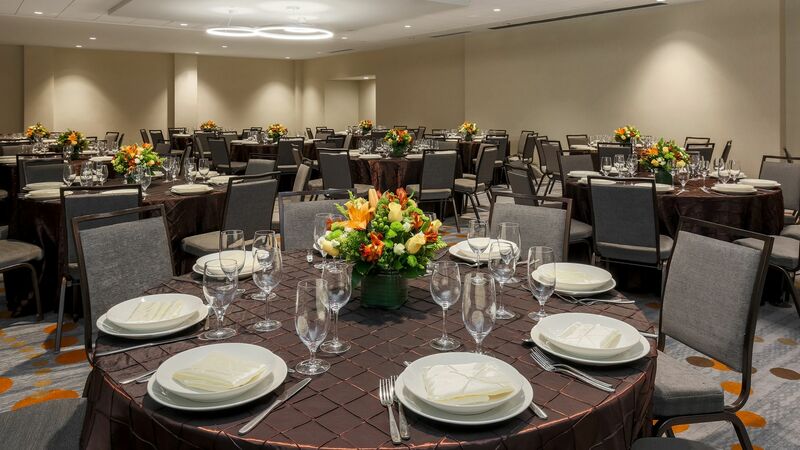 We pull out all the stops, from wedding ceremonies to business meetings we are able to accommodate your needs with the option of six meeting rooms totaling 6,865 sq. ft. of space. 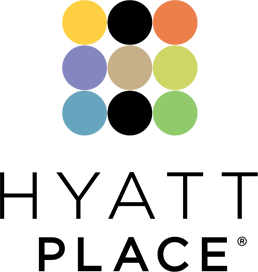 Hyatt Place San Jose/Downtown has designed a different kind of hotel for our business guests, complete with quality hotel and room amenities at affordable rates. Our all-inclusive meeting package combines the value you need with the style you want. With six different meeting rooms to choose from, one of our spaces will provide the exact layout you’re looking for. So whether you need a classroom, U-shape or boardroom layout, we can take care of it. 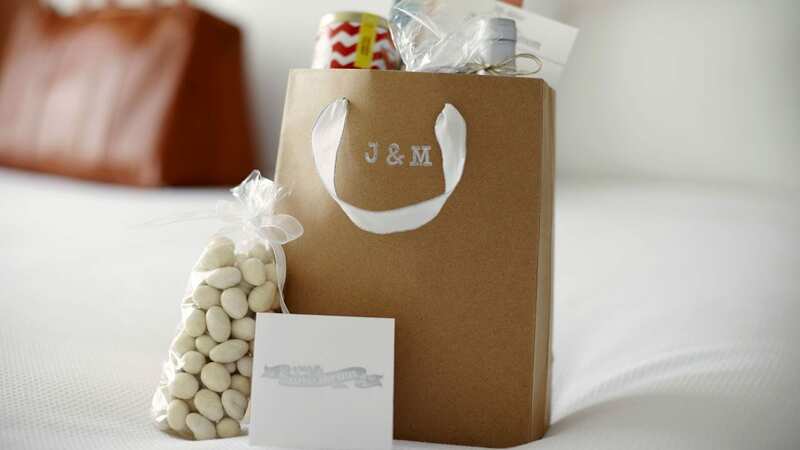 Complimentary Wi-Fi, state of the art AV equipment and technology and customized food and beverage options are just a few of the extra touches we provide to you at no additional cost.